Amy & Reef’s early summer wedding was held at Glenhaven Events in Farmington, MN. 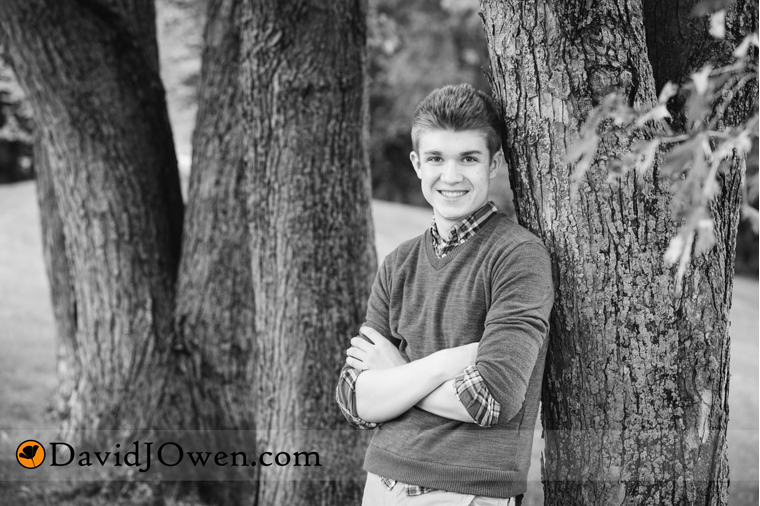 These two effused happiness throughout the day and were incredibly fun to work with. They had a more intimate ceremony followed by a larger reception that evening. Every part of the ceremony and reception focused on the importance of their relationships with family and friends. Thanks for having me be a part of your day! It was my first time at this event center, which has a lovely outdoor ceremony space complete with a unique sculptured ‘stone’ backdrop. The indoor space is roomy, yet intimate and has a great light and sound set-up. They also have their own fire truck converted to a limo for the wedding party. Great staff and who were easy to work with! 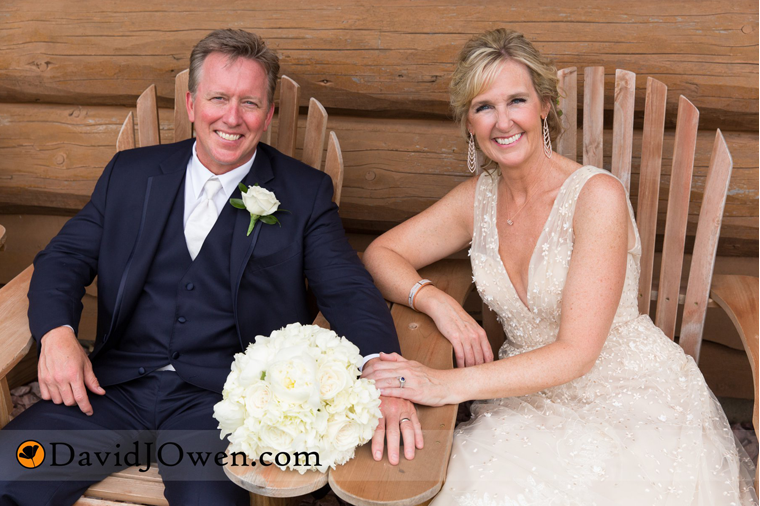 Minnesota Wedding and Portrait Photographer - © 2018 David J Owen Photography LLC|P4 Photo Blog by NetRivet, Inc.